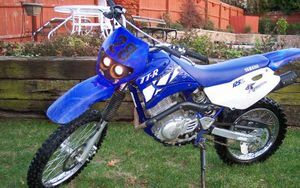 The Yamaha TTR125 is a motorcycle produced by Yamaha from 2000 to 2008. 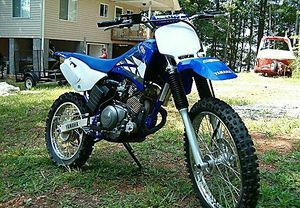 Increasing the fun factor, Yamaha offers this 125cc, 4-stroke, single cylinder Off-Road bike. 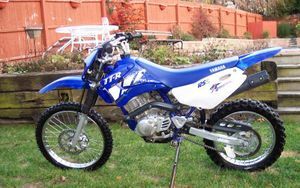 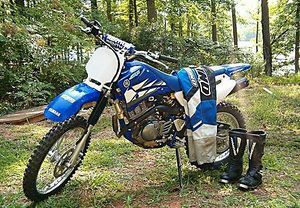 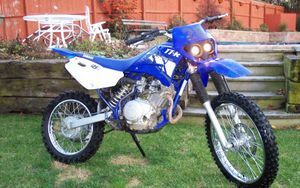 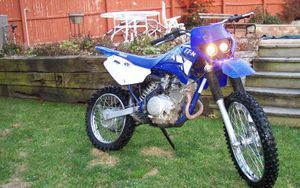 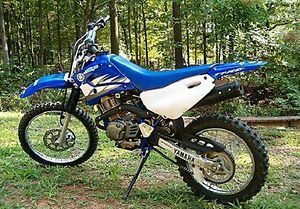 This bike helped to round out the Off-Road line and make Yamaha a serious contender in the category during this time. 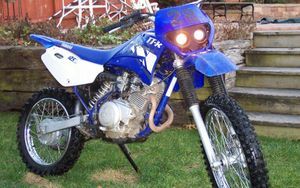 It was offered in both standard and L (large wheel models). 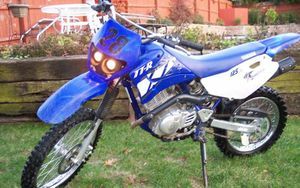 This page was last edited on 28 November 2010, at 22:44.